Why You Need Bio-Hazard Clean-Up for Sewage Back-Up | Tri Span Inc.
Environmental cleaning services are never more needed than at a time that raw sewage spills into your Orange County home. The smell can seem overwhelming, and the possibility of germ exposure makes cleanup a priority. At Tri SPan, we are ready to tackle this type of emergency at any time. The mere thought of having to trudge through human waste to clean a sewage back-up is disgusting for most people. Unexpected sewage problems in your Orange County home can make you want to flee to the next county. Specialized equipment, protective gear, and hazmat suits are necessary when cleaning up large amounts of human waste. It is not impossible for most people to understand that human waste is covered with germs. What many people do not realize is that some of these germs are quite deadly. 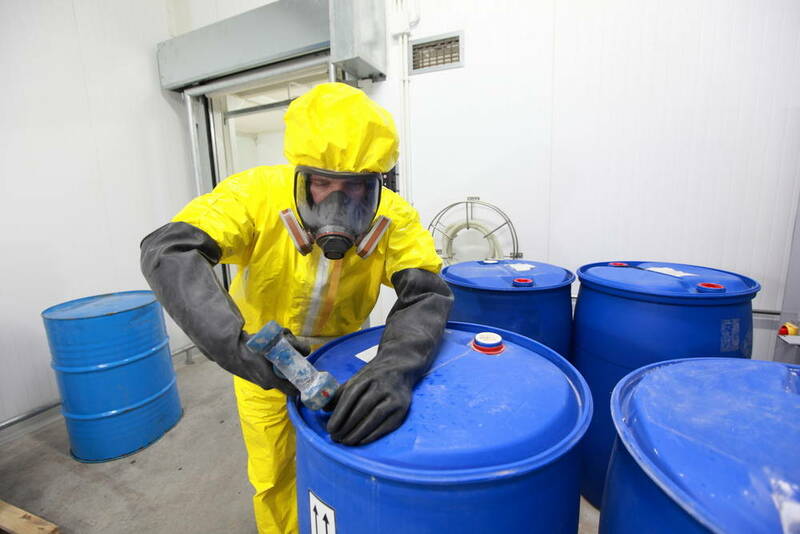 You need to make sure that all of the biohazardous waste is removed from the surfaces of your home. It may require changing some sheetrock and other materials that have soaked up the waste. The smell of a sewage back-up can permeate the entire home. It is most likely6 detected outside of the immediate Orange County residence. Our specialized environmental hazard cleaning team will make sure all of the waste is removed and that there are no lingering odors. Attempting to clean up a backup of sewage in your Orange County home can take forever. If you have not dealt with a situation this serious, the learning curve can be steep. Hiring our environmental cleanup crew will ensure the sewage gets taken care of right away. Not only will our experts completely remove the physical waste from the home, but they will ensure that all surfaces you touch are clean and sanitized. Your Orange County home will be back to normal in no time. We can make your home look as if the incident never happened. Contact us immediately if you experience an unexpected backup of raw sewage into your home. It is a mess that warrants the expense of having experts remove the problem. We handle sewage backup cleaning anywhere around the Orange County area.